Anxiously waiting, anything new to report or ETA on the review? And in advance of the review being published, can I request that an outline of any terms and conditions for the loaner unit be included in review as well? Not to suggest any impropriety but there are just so few reviews available for this set outside the ones done from loaner units. There are no terms and conditions in a review unit (at least, none I agree to evaluate) other than perhaps the amount of days I can evaluate the unit. I typically request 60 days. In the case of the CTX-10, there is no time limit, I simply return after evaluation. On rare occasions I’ll share my review with the manufacturer prior to publication only to check for accuracy. If I use their input, I disclaim it in quotes from the manufacturer. I’ve been working up an evaluation of the CTX-10. There have been two recent firmware updates—both of which have been pretty important. I plan to run the second update when I’m back from vacation. I’ll write up a short “in process” review soon. There are some needed updates before I could give this unit my recommendation. It’s not quite there yet. If you like and decide to purchase the unit, cost to you would be full price? Yeah–hypothetically. At the moment, I’m flush with QRP transceivers so have no plans to buy another. After the review I plan to return it unless I’m asked to test the next firmware update or if there’s a major update on the horizon that’ll require another test/evaluation. I should add that I don’t mind these questions, Jacob. I really hate it when reviewers hide these facts from their readers and viewers. Many don’t realize that above and beyond the good/ethical practice of full and transparent disclaimers, it’s actually the law here in the States. The FTA mandates that “free” review products are described as such. I do occasionally get them myself (typically less than $100 items that manufacturers don’t want back)–when I get them, I give a full disclaimer. I then typically give them away to someone–usually a child or elderly person that has an interest in radio. There are review sites I no longer follow or link to because they don’t leave these mandatory disclaimers. 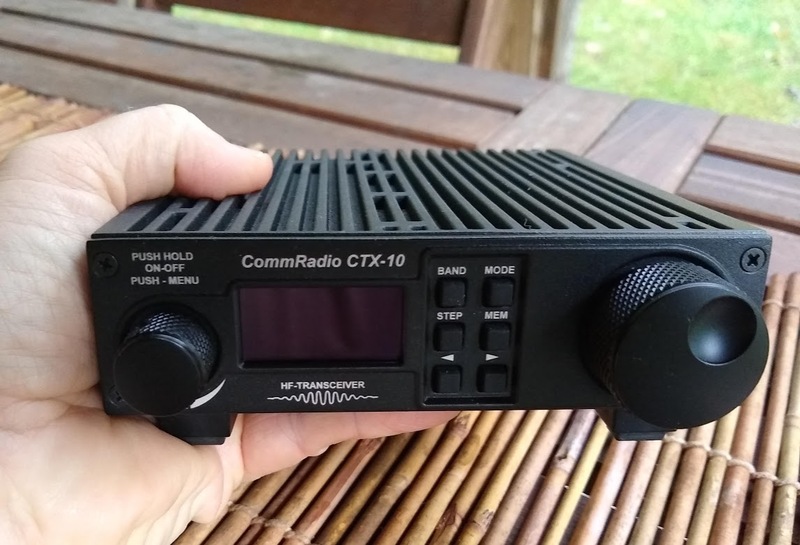 Thanks — the CTX-10 is at the top of the list for my next radio but it’s hard to get a feel for whether some reviewers (for any product really) might be incentivized but not stating so. You and your site are well-known and all in all I trust your reviews, less so for some others. Looking forward to seeing the CTX-10 in action. I’m assuming you havn’t heard of Elecraft? I’ll just stick with a uBitX or any homebrew hands down, don’t need all this bells and whistles. QRP rigs really vary in price. It all depends on the number of features, frequency range and modes. 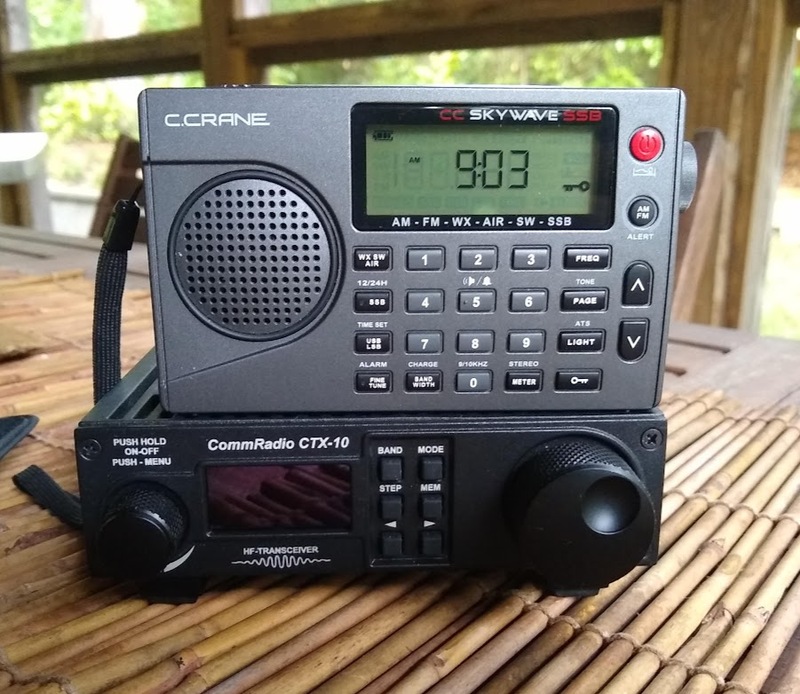 There are some amazing kits out there for less than $100 that’ll get you on the air, but many are limited in frequency coverage (most are crystal, in fact). There are some brilliant designs by Steve Weber that’ll only set you back $300 – $400 or so. They have excellent receiver characteristics, but are CW only and limited to three or four bands. I highly recommend them! When you’re looking at full-featured QRP radios with general coverage receivers, all modes, built-in ATU and batteries, then you’ll be looking at prices north of $1,000 typically. The Elecraft KX2 (a favorite of mine) can be acquired for less that $1000 if you use a resonant antenna or external ATU. I would say that the CTX-10 is pretty much market price for how it’s loaded. Does that critter have an integrated antenna tuner 🙂 ? Thanks for the post Thomas. Like the fact it has internal batteries. Interesting about the preselector for longwave, wonder how it’s going to receive in that part of the spectrum. 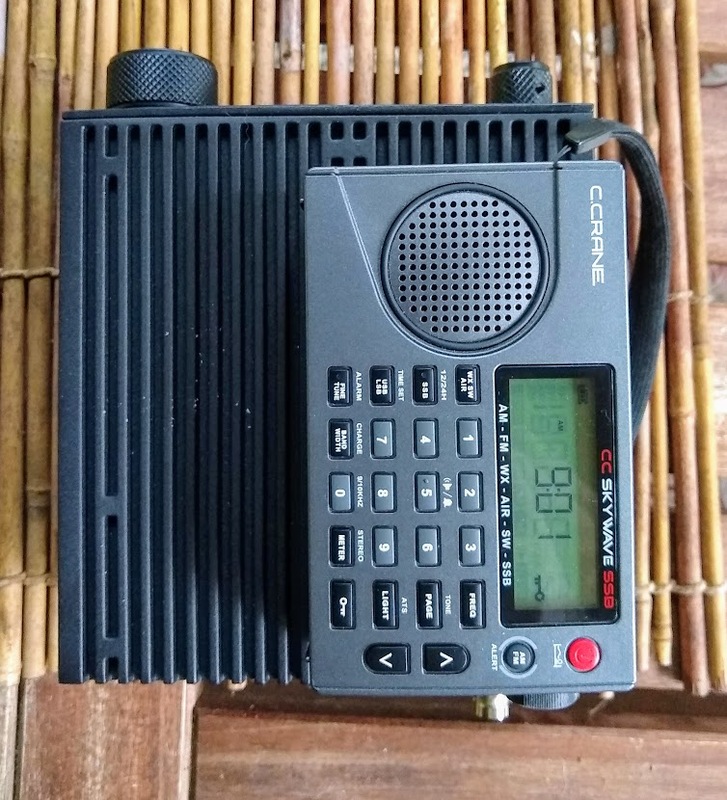 All in all, with it’s small footprint, internal batts, general coverage receive, pretty much all ham-band coverage and smart looks, would say you are in store for a jolly good radio time with this radio. Have fun. I know, I know! But please do a shot holding it in your hand for a size evaluation.